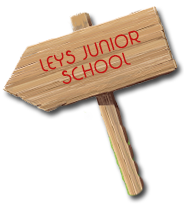 Leys Junior is a happy, busy learning community. The staff work incredibly hard to ensure that all children are provided with a stable, secure and disciplined environment, where academic, personal and social potential may be achieved in preparation for the journey into the adult world. 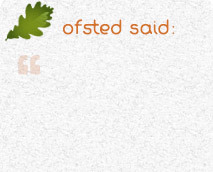 Our children are provided with a broad range of opportunities and experiences within a safe, stimulating and friendly learning environment so that every child leaves Leys Junior: self-motivated and self-disciplined lifelong learners, who are tolerant, balanced and caring individuals with a love for learning. To offer the best possible education for your child we are now federated with Copthorne Community Infant School - please see the link under 'Our School' to find out more about this exciting step forward. This is a good school... The teaching is lively. The teachers use their subject knowledge well to teach pupils about a range of interesting topics. Please also explore our website where you will find details of events and activities that enliven the curriculum, alongside information about our after school clubs and extracurricular activities that children can participate in. We look forward to seeing you in school. Want to know what we get up to in a year? 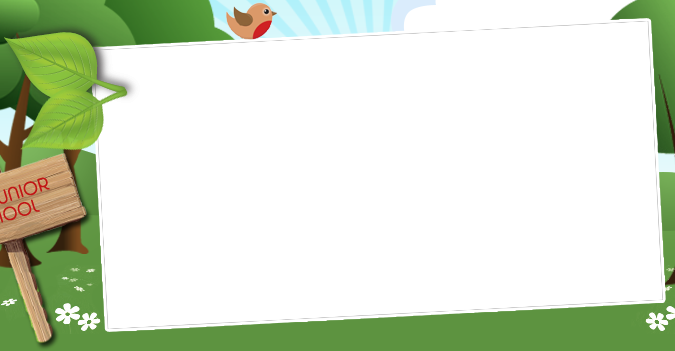 Download our school app - School Jotter! Don't forget to download the School Jotter App, you will need to sign in with your username and password to receive messages. 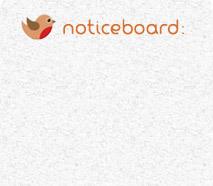 If you have any problems please contact the office.